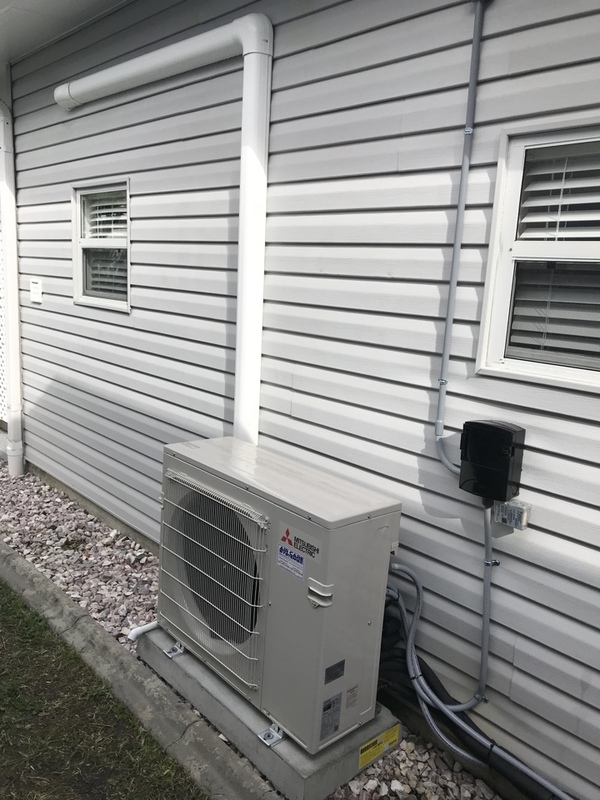 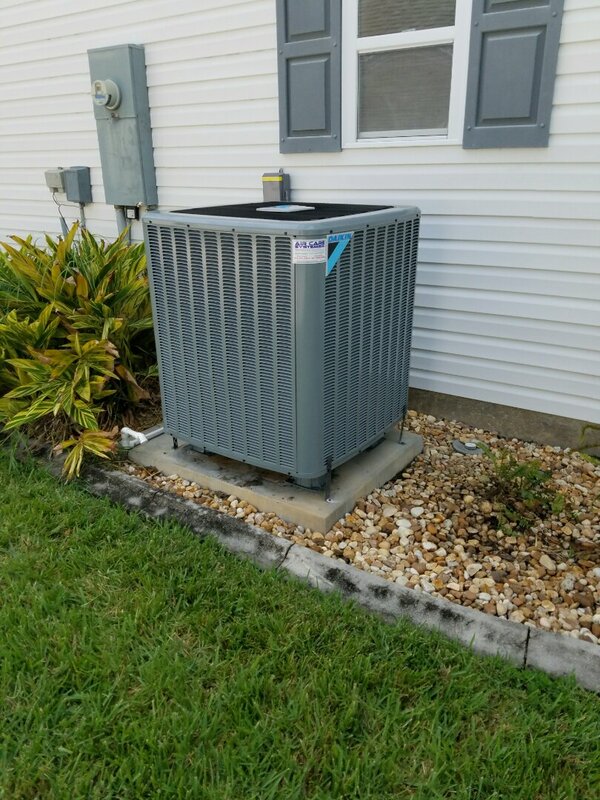 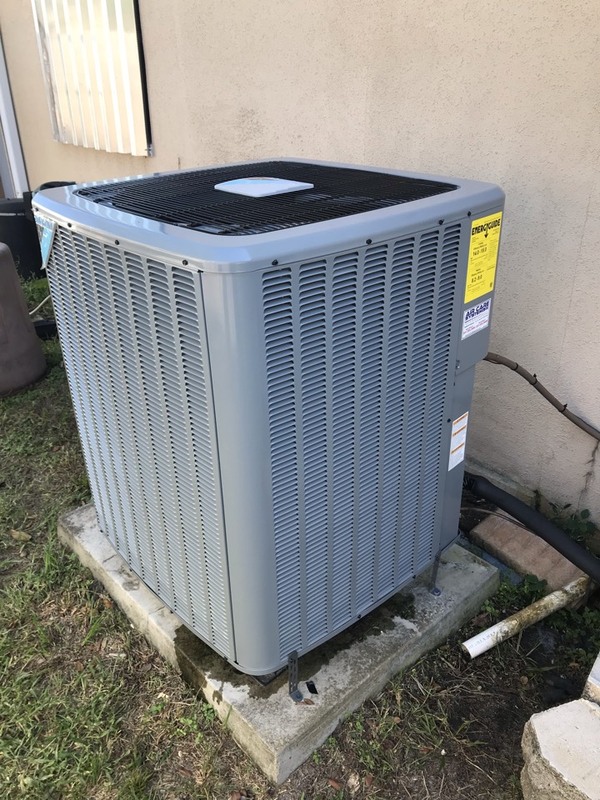 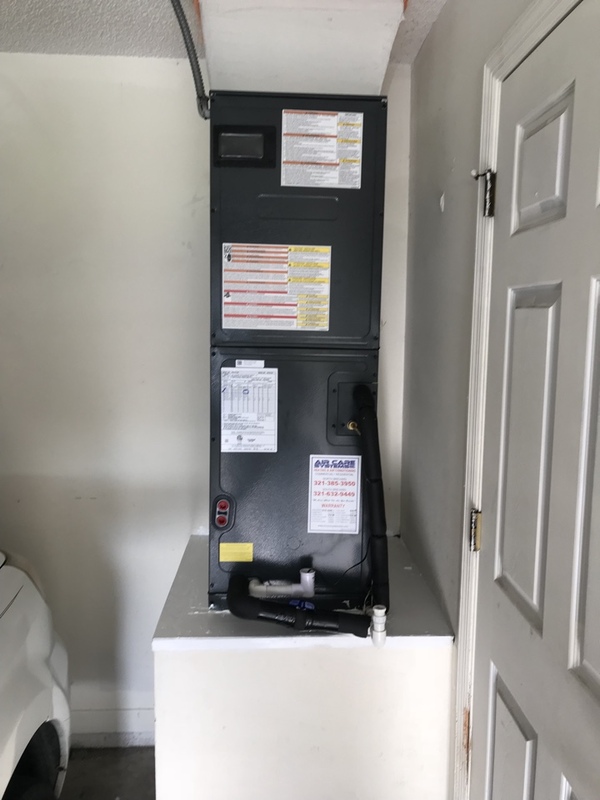 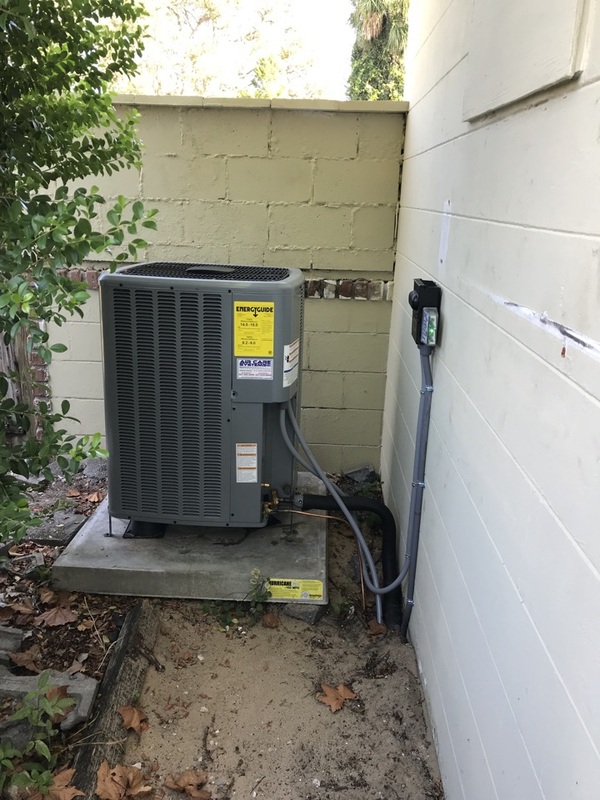 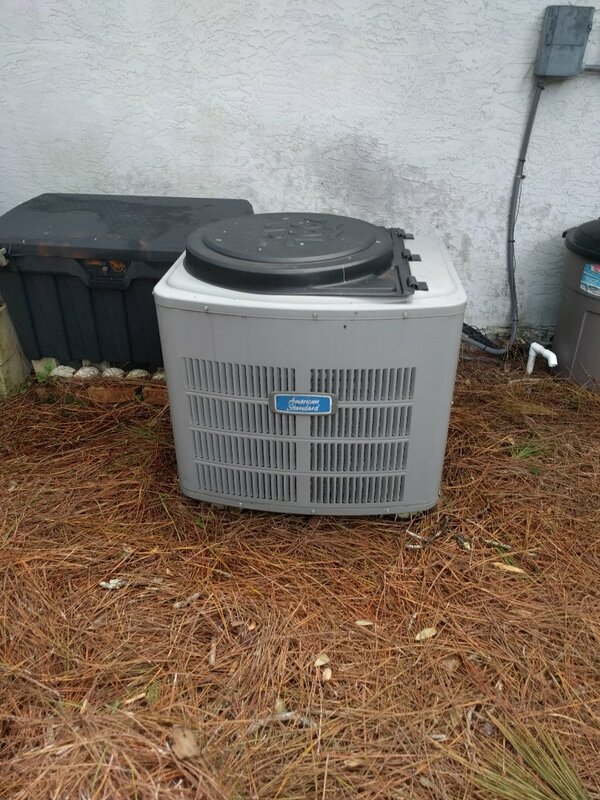 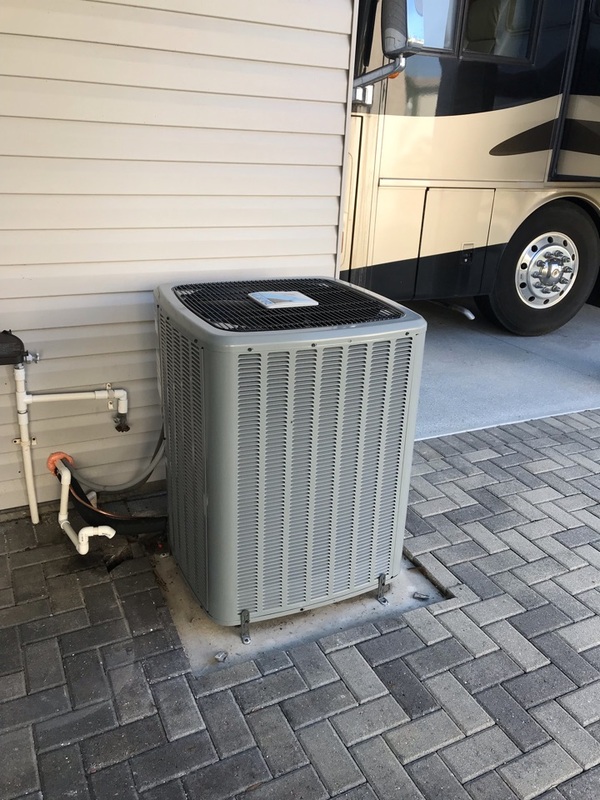 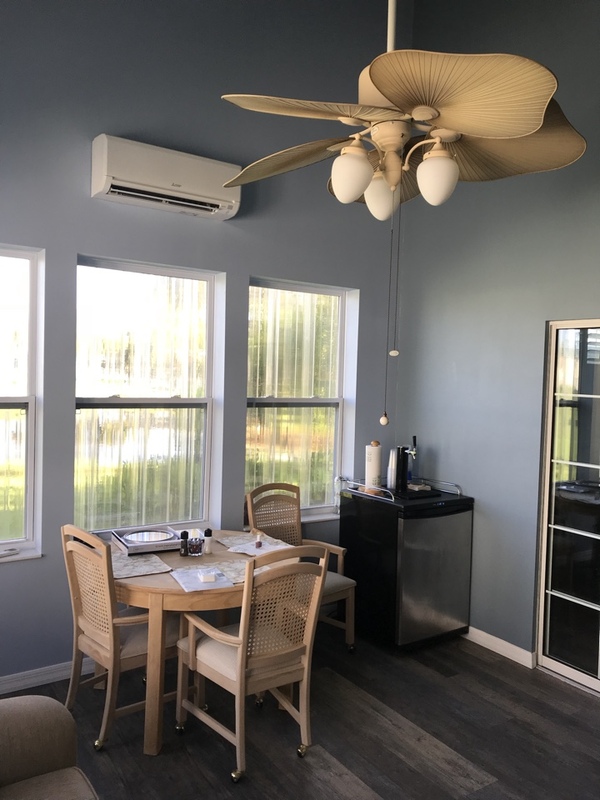 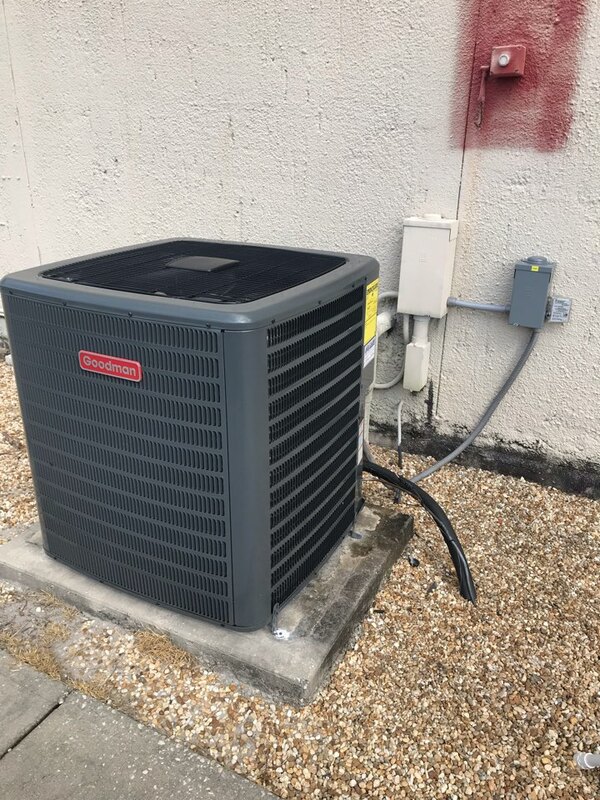 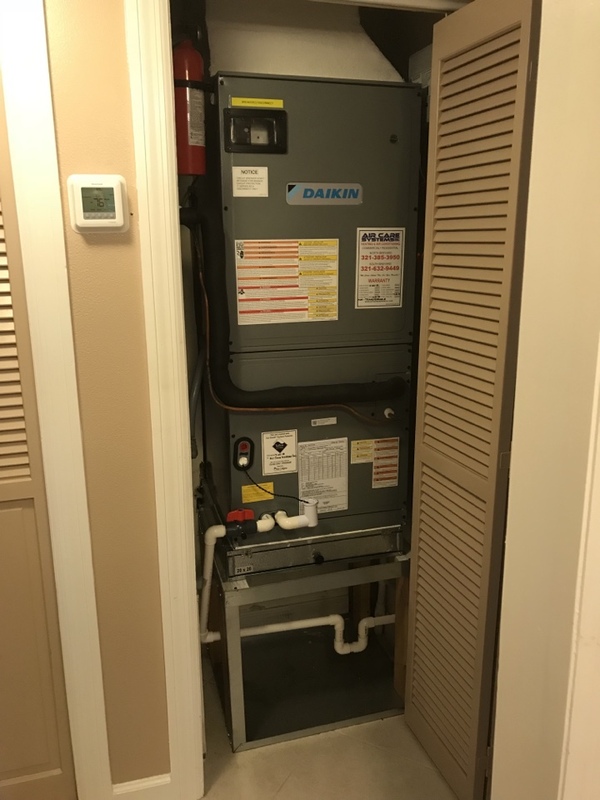 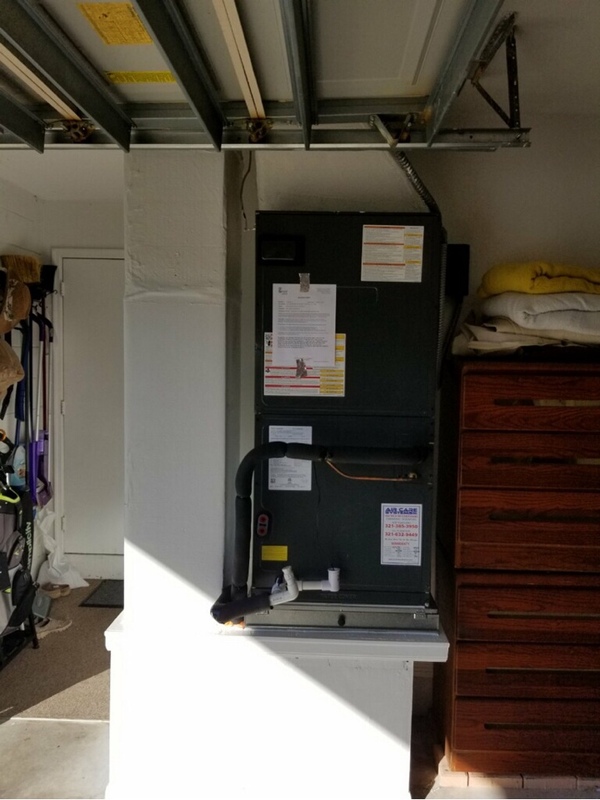 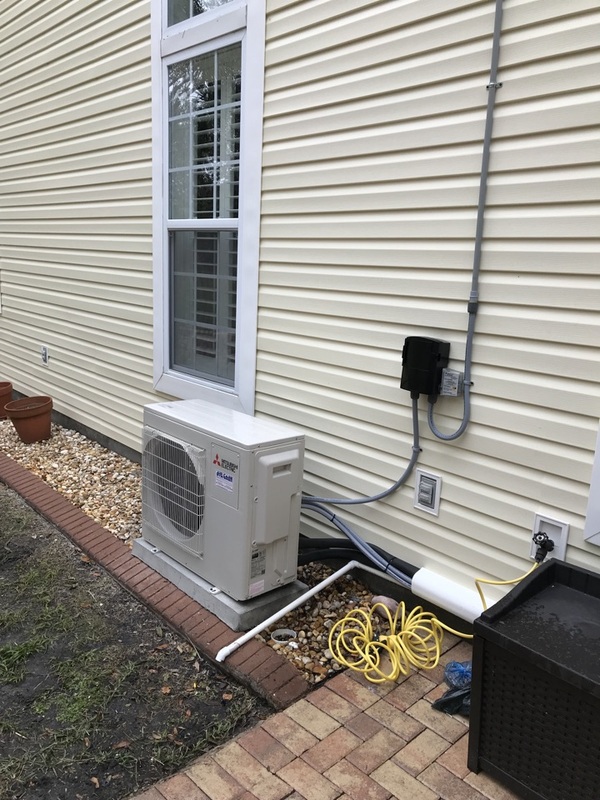 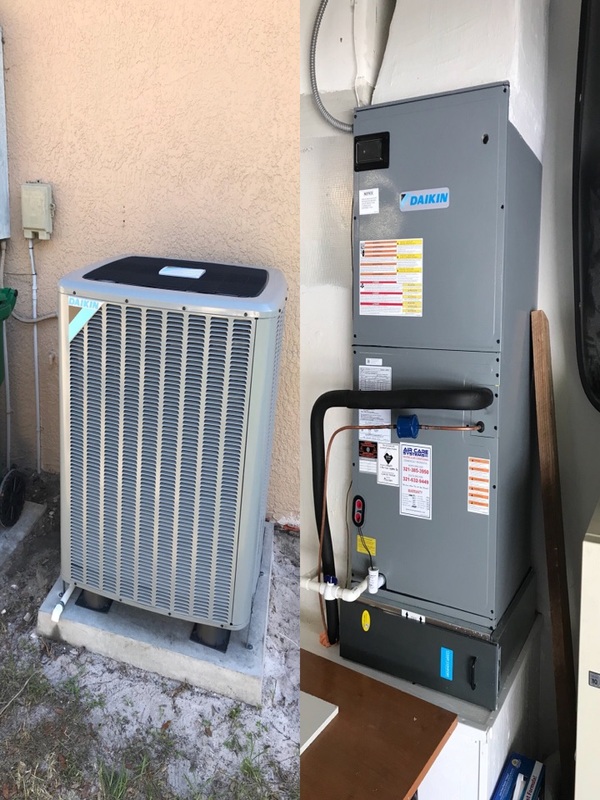 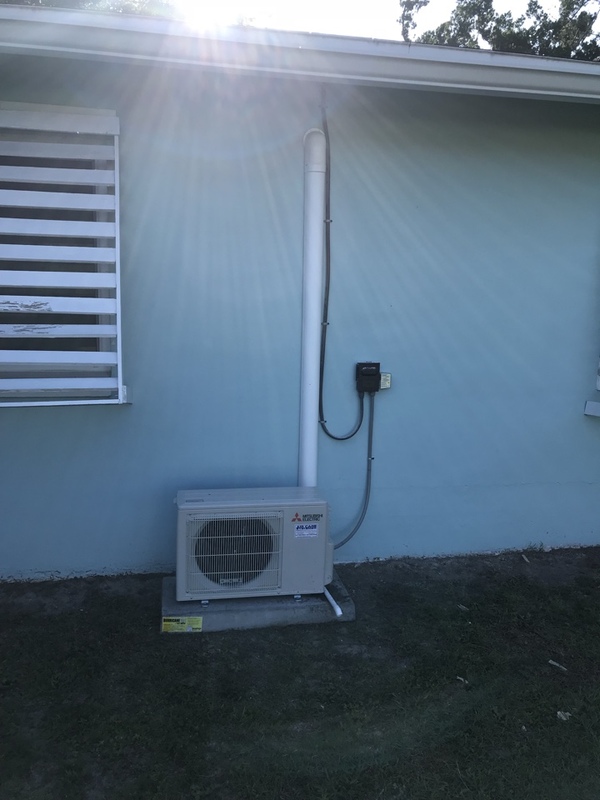 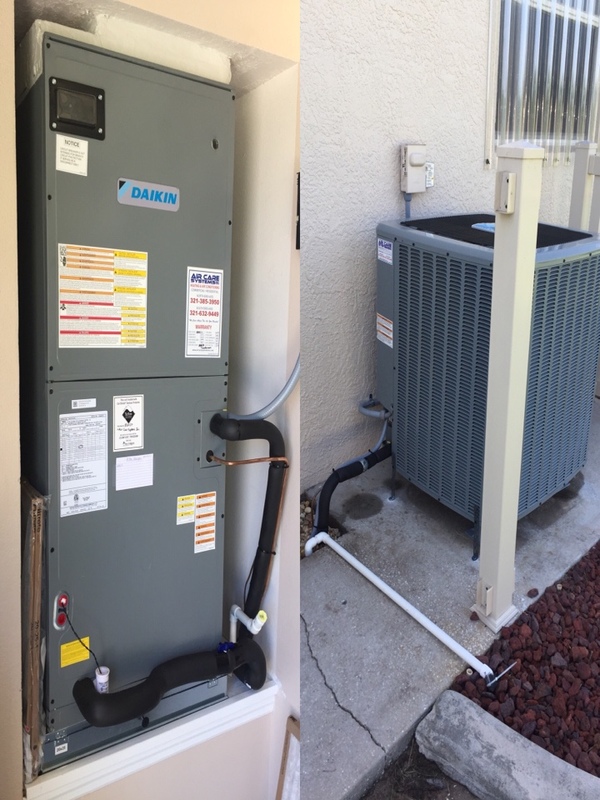 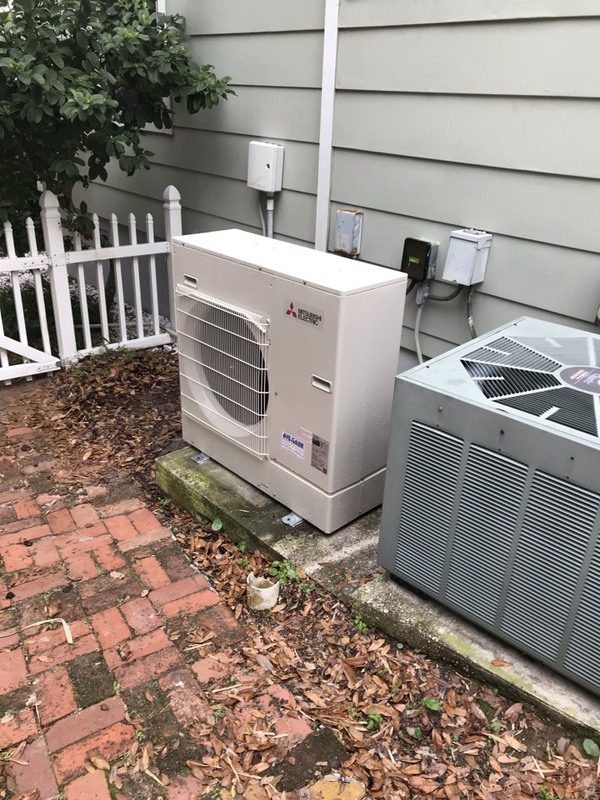 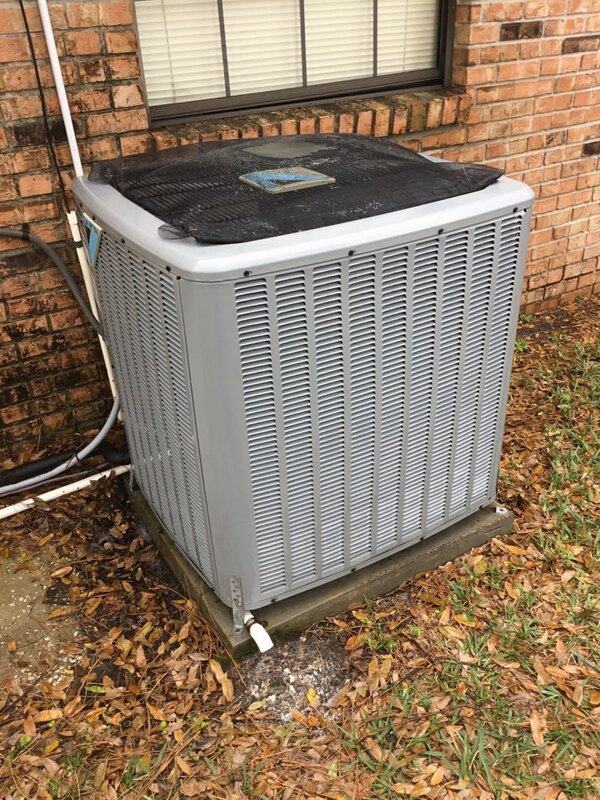 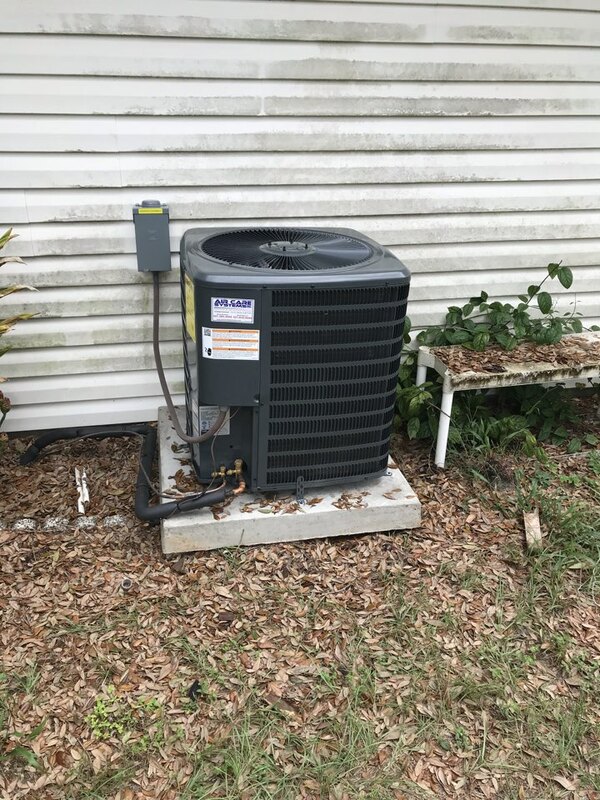 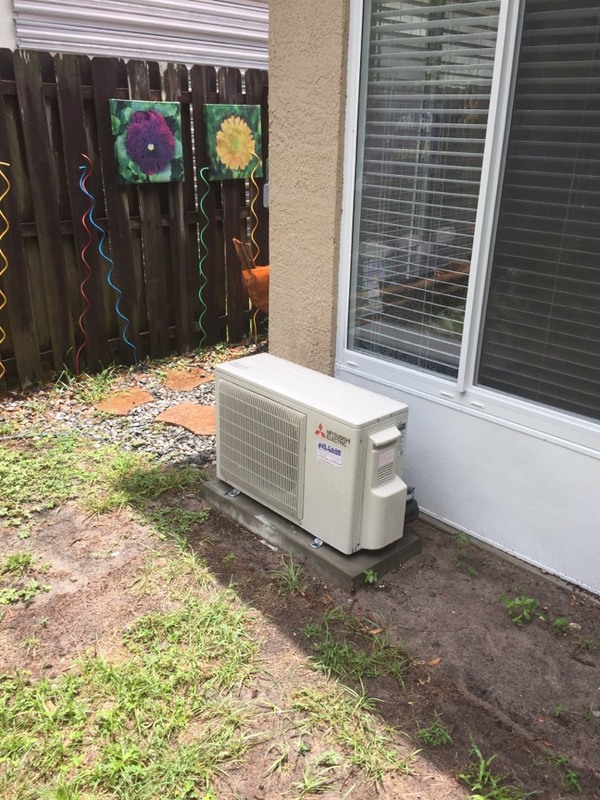 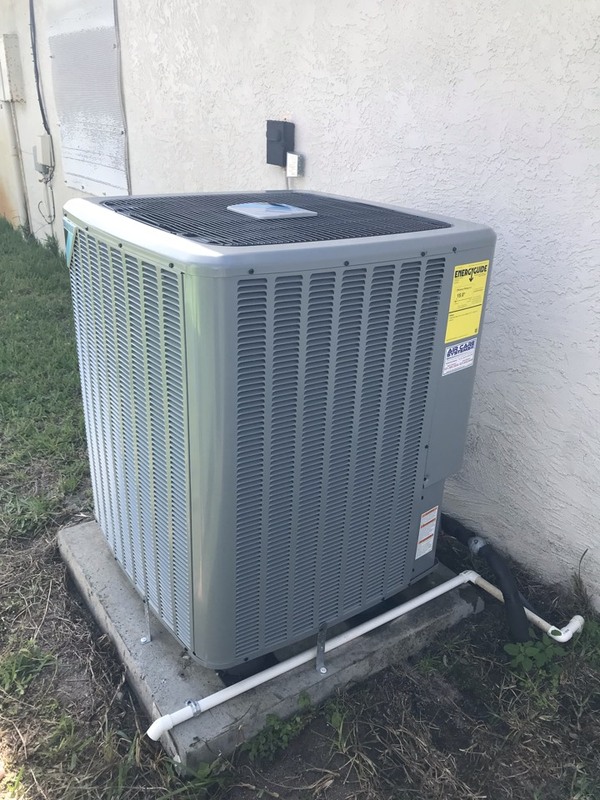 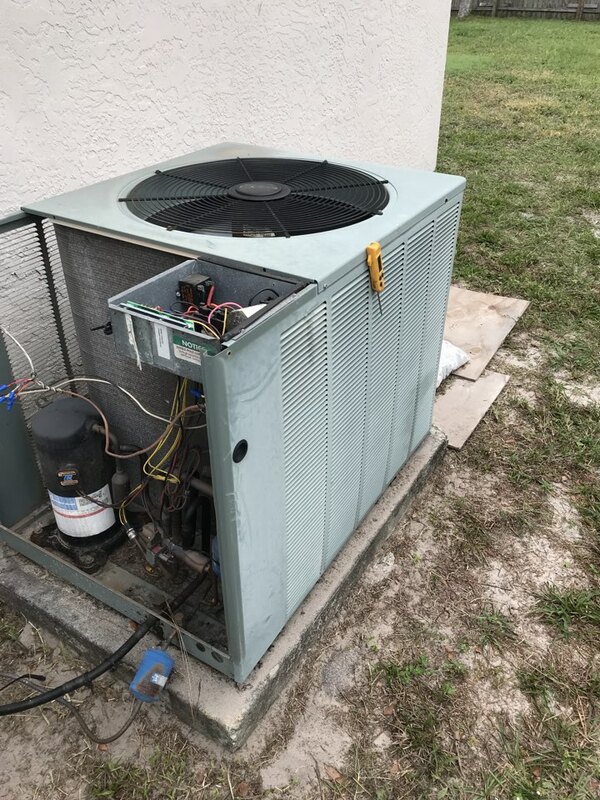 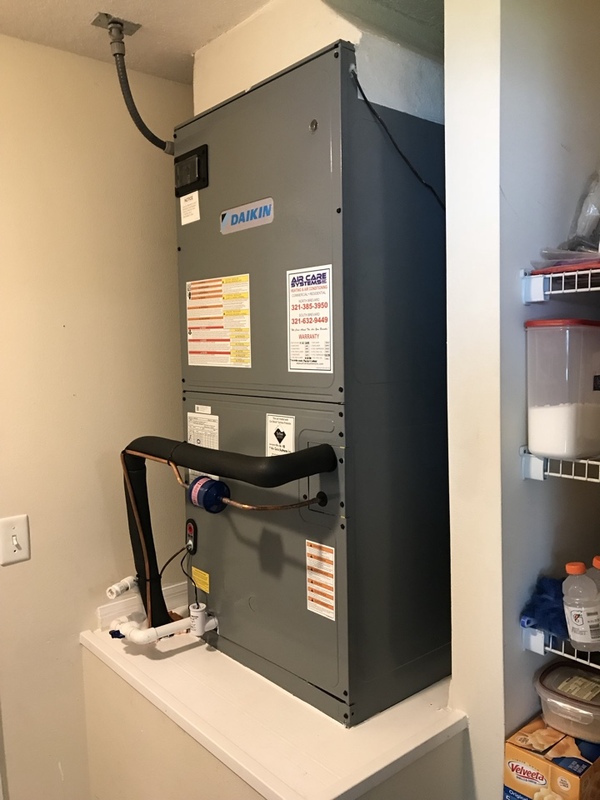 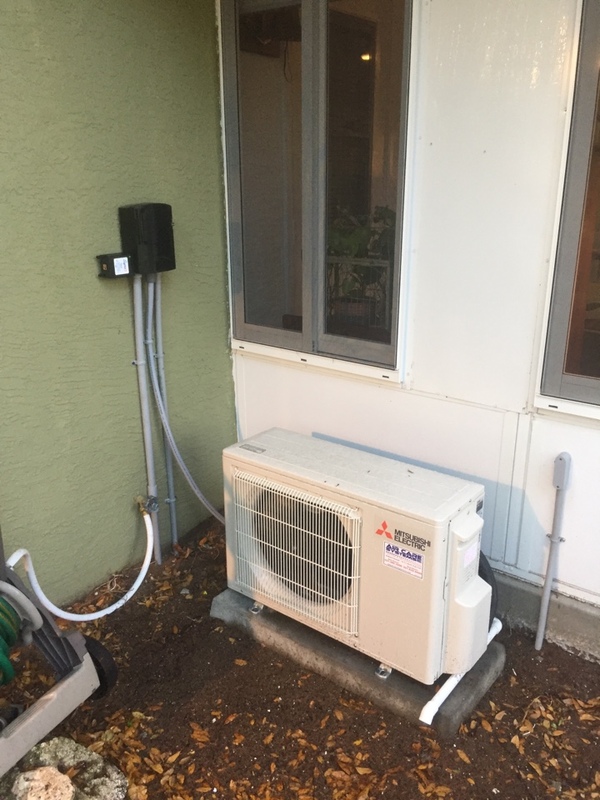 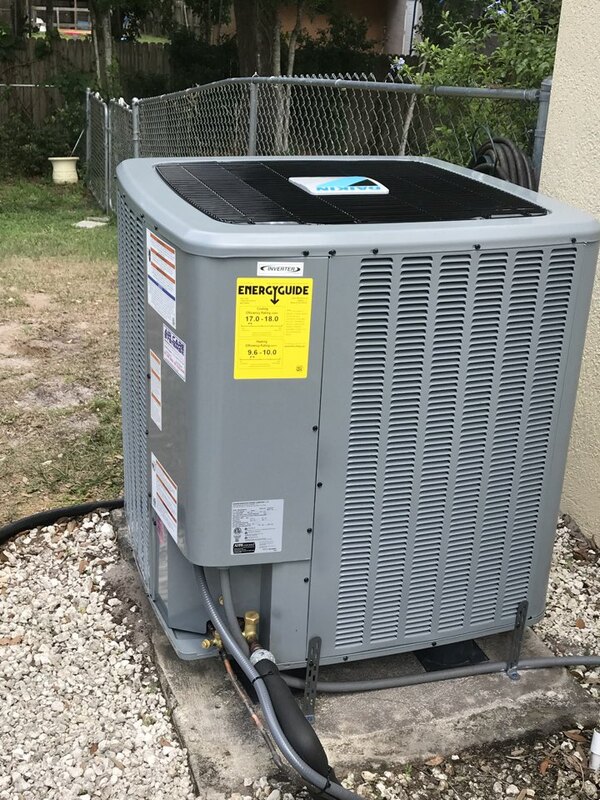 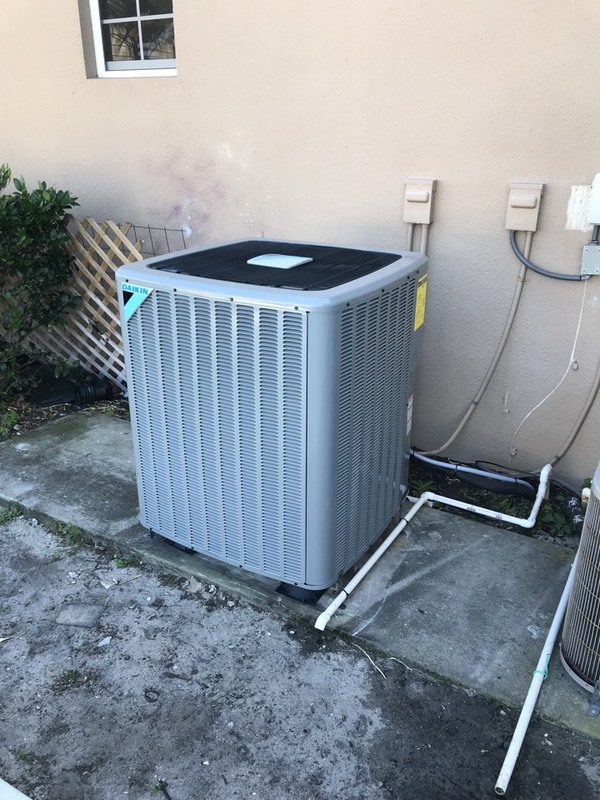 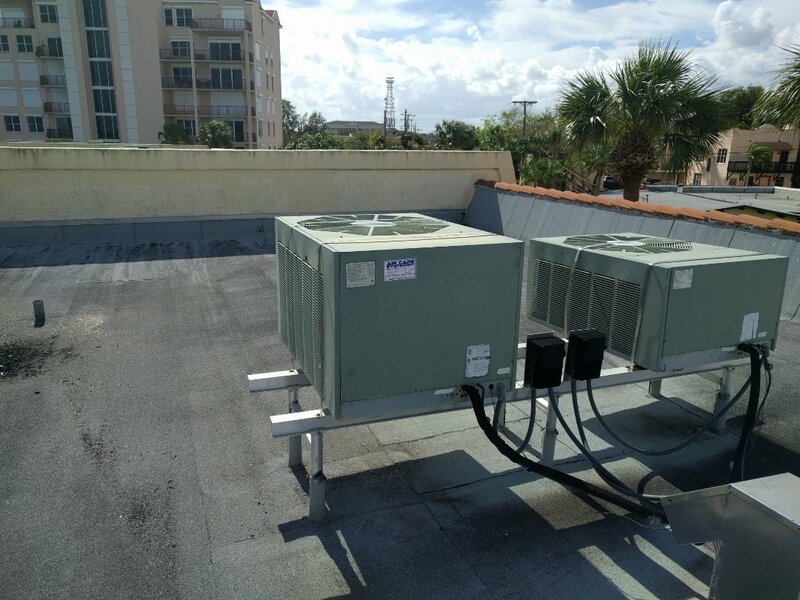 Air Care Systems, Inc. provides heater and air conditioning repair, service, installation and services in Cocoa FL and surrounding areas. 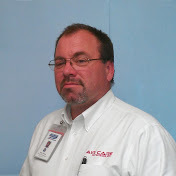 Check out what some of our customers are saying about Air Care Systems, Inc. 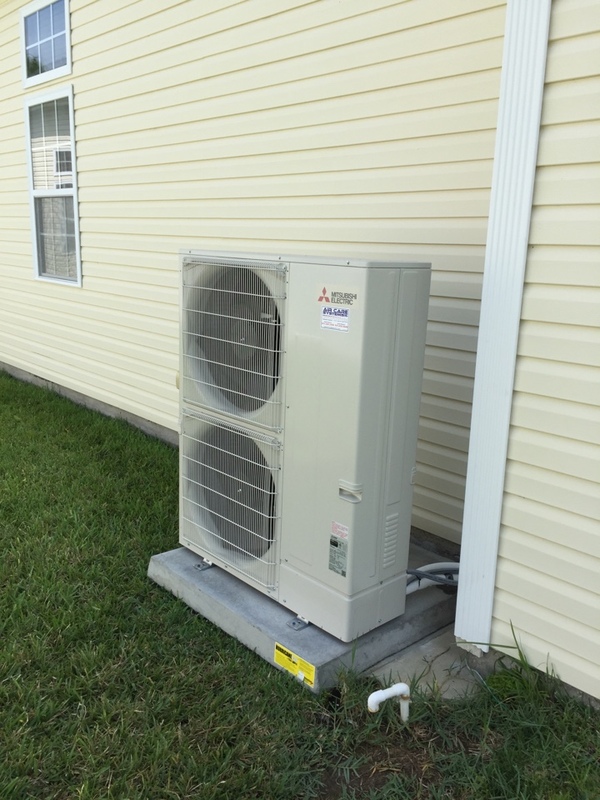 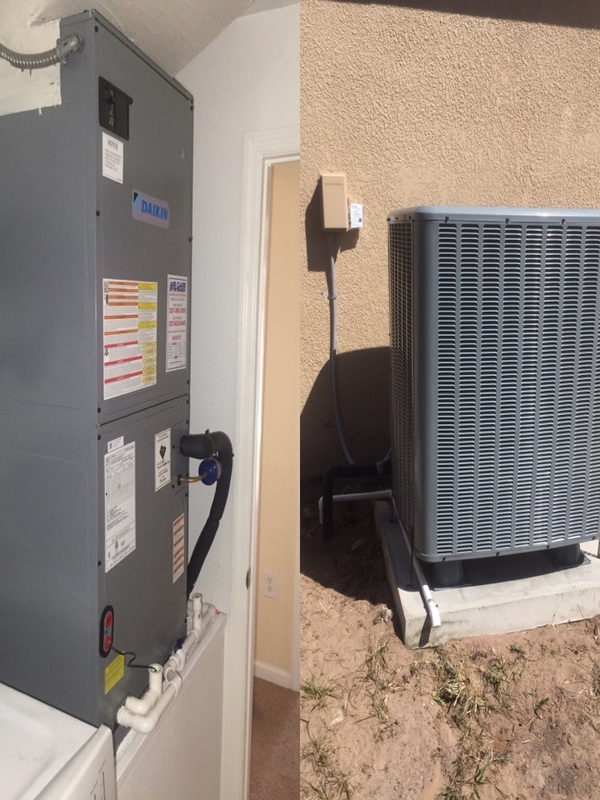 Heating and Air Conditioning services.